Move the way you're meant to. Reduce stress & improve mobility. 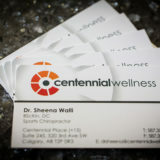 Centennial Wellness is a multidisciplinary health and wellness clinic that embraces a modern approach to health care. Our health care team specializes in the diagnosis and management of musculoskeletal injuries and conditions. 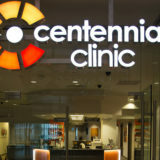 Our primary focus is your health and our promise is patient-centered care. Education, awareness and active care are pillars to the wellness paradigm. We measure success when a patient refers other prospective patients to us, letting them know the amazing experience they had at Centennial Wellness. Our doctors and practitioners have over 21 years of combined experience and are fully registered/certified to practice in their respective fields. 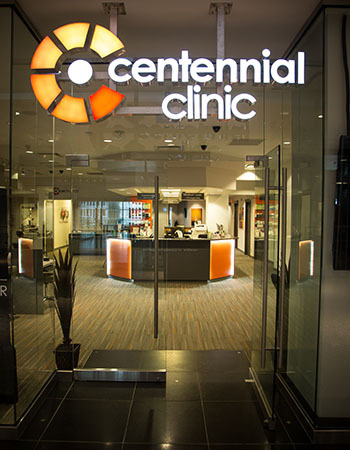 At centennial wellness, clients will receive various treatment modalities to ensure a higher prognosis or care. 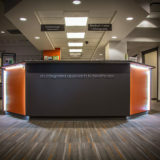 Our health and wellness clinic is conveniently located in the heart of downtown, in the block of 3 Ave SW, so you have easy access to health and chiropractic care. 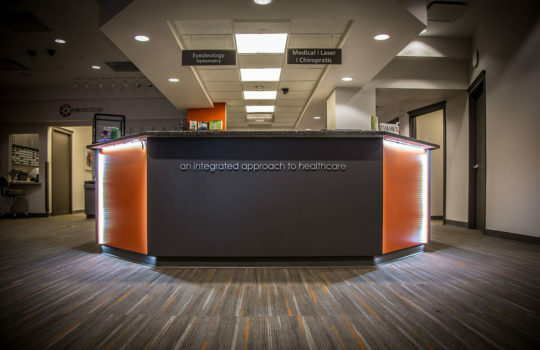 Chiropractic care is a non-invasive, hands on health care discipline that focuses on diagnosis, treatment and preventative care for disorders and conditions related to the spine, nervous system and musculoskeletal system. Physical therapy is a rehabilitation profession that remediates impairments and promotes mobility, function, and quality of life through examination, diagnosis, prognosis, and physical intervention. 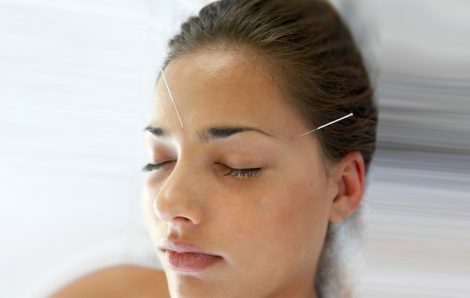 Our Naturopathic treatments are created based on each patient’s unique and personal physiology, psychology, body structure, social and spiritual beliefs, environment, and lifestyle factors. Intramuscular stimulation in is a dry needling technique used to relieve chronic neuropathy pain, not responding well to other conservative management therapies.